The Maryland Language Science Center has established a research field station near the beautiful Lake Atitlán in the western highlands of Guatemala. This is the first of several planned international field stations, which will support multi-disciplinary research involving local communities and languages. The field station officially opened in 2016 and activities so far include an annual summer field school, the groundwork for several major research projects, and developing relationships with local organizations and researchers. 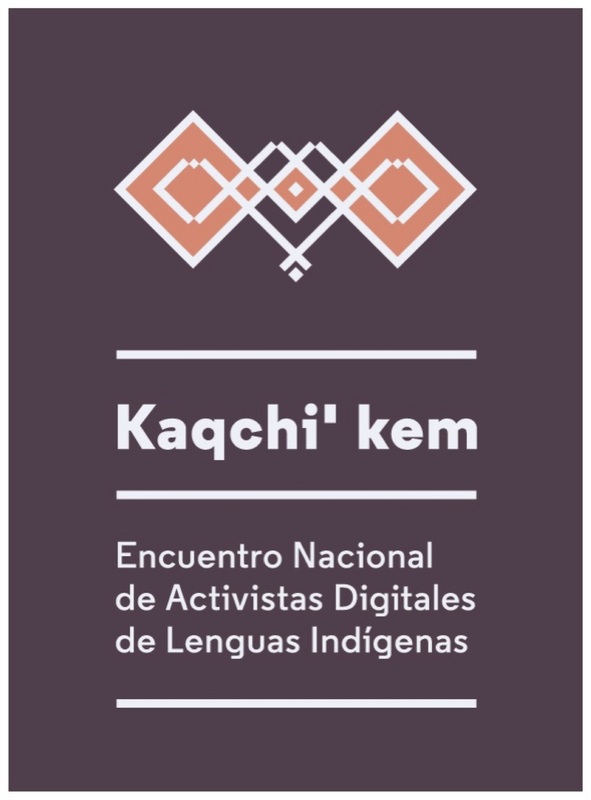 Currently the Field Station has collaborations with the NGOs Wuqu' Kawoq, Renacimiento, and Kaqchi’ kem (the organization promoting literacy and digital knowledge in indigenous languages). Find out more about the Summer Field School and research happening at the field station from the Guatemala Field Station Blog. It is founded on close connections with the local community. Incoming researchers and students are based in the community, living with local families and interacting with them on a daily basis. Based on a careful assessment of local needs and priorities, the field station is developing research in several areas relevant to the community, and combines local expertise with that of incoming researchers. It is genuinely interdisciplinary, connecting expertise in fields as diverse as linguistics, nutrition, and business to address complex questions which are locally relevant. Research in language is at the heart of the field station; access to local languages is crucial for developing cultural and communal trust, and language serves as the core connecting different research areas. Researchers working on different projects are all trained in at least one local indigenous language. For the 2016 - 2018 summer field schools the language chosen was Kaqchikel, one of the more widely-spoken Mayan languages of the area. We hope to offer classes in other languages in future years. Visiting researchers at the field station can conduct research on any Mayan language of their choosing. With his connections in the Mayan communities of Guatemala, our Executive Director (Dr. Mateo Pedro) has been able to provide logistical support to groups and individual researchers working on different Mayan languages, including: Kaqchikel, Tz'utujiil, K'iche', Chuj, Awakateko, and Q'anjob'al. We welcome independent researchers interested in completing interdisciplinary projects, data collection, etc. to work at the field station throughout the year. Our team can help provide accommodations, local travel, workspace, language resources, and local contacts to help facilitate your research. Please contact us directly if you are interested in doing work at the field station. If you have any questions about the field station, please contact Tess Wood or Pedro Mateo Pedro.